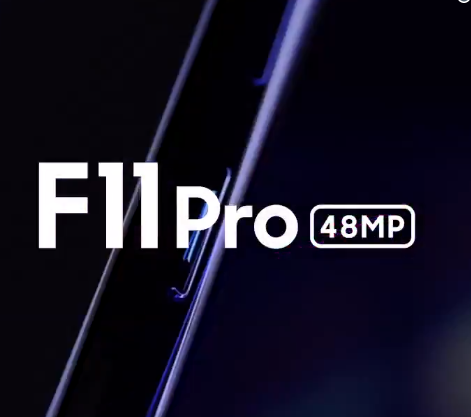 In addition to all this, the previous OPPO F11 Pro Renders revealed the design aspect of the smartphone as well. According to the previous reports, the smartphone will have sleek bezels on the sides. Moreover, there will be a small chin at the bottom with an earpiece integrated at the top bezel. 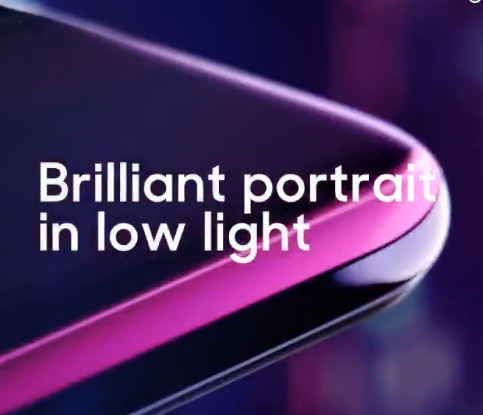 In addition to that, the rear of the smartphone will sport a gradient design with a dual camera setup paired with a LED flash. The cameras will be placed in a dedicated strip with the LED flash placed on top. Furthermore, there will be an oval fingerprint sensor below the camera strip. The phone will go official soon very soon according to the latest teaser. 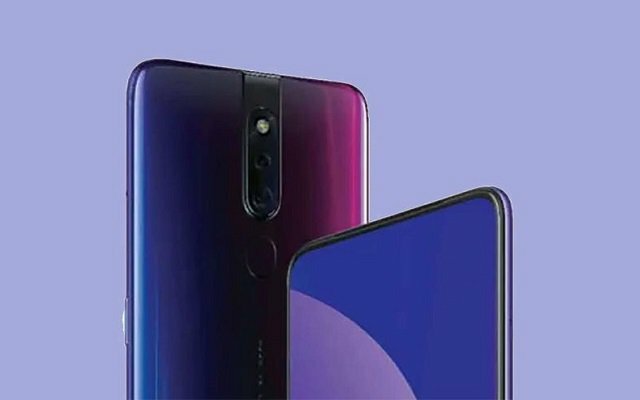 So, let’s see what OPPO offers in its upcoming flagship phone.